Welcome to a preview issue of The Journal. To get the latest issue delivered to your inbox, once a month, sign up for the newsletter here. Even if you’re not launching something new, this story is worth a bookmark. My buddy and podcast co-host Tim Ferriss published an article by Jeff Raider, co-founder of Warby Parker. Jeff provides you with a blueprint (+ source code) on how to launch a new brand via social invite system. Jeff was able to gather 100,000 emails in one week. Impressive. These days work has me fancying it up from time to time (yes, a step up from my black t-shirts), so I needed something a notch up from a college backpack to carry all my stuff. 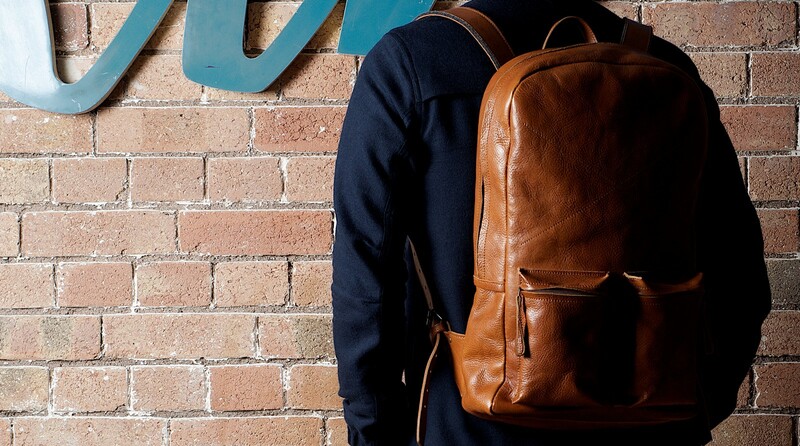 This “Old School Laptop Ruck Sack” from HardGraft is perfect. Made of rich Tuscan tanned leather and insanely well constructed. Every handle, rivet and stitch is reinforced and supported from the inside, you can just feel the quality when you handle it. Yes, it’s expensive, but like most things you get what you pay for. I’ve had mine (pic) for a couple of years, and I feel like it will last forever. I’ve mentioned a few of these resolutions to friends/Instagram, and I get a common response — but why? Why fast, sauna, and subject yourself to the cold? These sound like fads, which I try to avoid (for the most part). Ideally, anything I subject myself to must be backed up by real (preferably published) science. While I like to dig through PubMed and read the science directly, I’m not a scientist, and I need help making sense of it all. For that, I turn to Dr. Rhonda Patrick (Ph.D. in biomedical science). Rhonda has done extensive research on aging, cancer, and nutrition. She’s quickly becoming an internet rockstar having been a guest on the Tim Ferriss Show and a handful of Joe Rogan Experience episodes. Why do you use the sauna? In a recent study using the sauna 2–3 times per week was associated with 24% lower all-cause mortality and 4–7 times per week decreased all-cause mortality by 40%. Dr. Patrick has put together an excellent video on the benefits of sauna use, give it a watch. Why do you subject yourself to ice showers/baths? Funny you should ask, Dr. Patrick just released a new PDF “Report on Cryotherapy & Cold-Water Immersion,” it’s filled with great information. On top of the positive benefits listed in the PDF, it’s a fantastic way to start the day. It’s like a red bull in the morning, sans red bull. Fasting is a bit more controversial (a great overview on the topic here) but I enjoy the way I feel after a 16 or 24hr fast. My ketone levels increase (i.e. more energy) and I personally have sharper mental function. On top of that (real talk) I also do 16-hr intermittent fasting because Hugh Jackman uses it to transform into Wolverine. It’s important to mention, always talk to a doctor before making any changes to your diet or exercise routine. These are just my personal experiences and not to be mimicked. 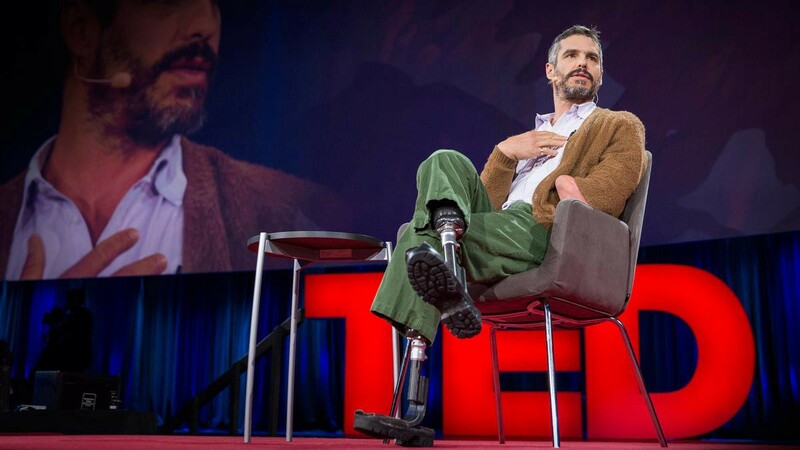 As mentioned above, I’ve been watching a TED talk a day as part of my New Year’s Resolutions. Out of the 27 videos I’ve watched, this one was my favorite. I’ve been using Calm since the first version a couple of years ago. It’s simple guided meditation without religion/dogma. Available on both iOS and Android. To get the latest issue delivered to your inbox, once a month, sign up for the newsletter here. Also, please tap or click “♥︎” to help to promote this issue to others.